No that’s not a spelling error, The Republic of Tajikistan is an actual country that has now blocked Facebook to prevent slander about the country. 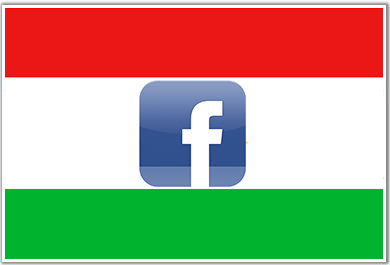 The country only has about 40,000 people who actually use Facebook but it seems like a majority of them are causing an uproar from the government in Tajikistan. As the Washington Post reports, the Tajikistan Office of Telecommunications ordered the 12 internet service providers to block service to Facebook. This also includes mobile carriers who cut off users from the service along with the ISPs. The countries’ telecom chief, Beg Zuhurov, was quoted saying that the social network is a, “hotbed of slander.” He also said that “hundreds” of the people called for the site to be blocked. The impact from the country though is very small, only 6% of the country uses the internet and only 40,000 users are signed up for Facebook. Much of the country is isolated from the internet with little or no desire to become connected. Less than a percentage point of the entire country is connected to the internet which seems to have very little impact, but the citizens seem to have risen up to demand Facebook being blocked. 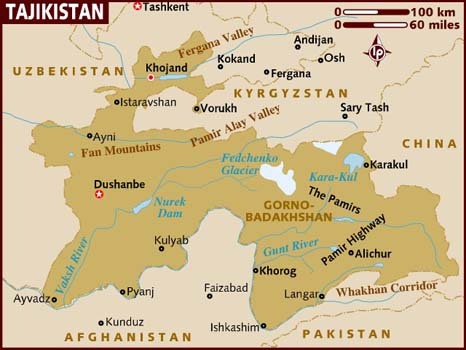 If you’re curious, Tajikistan is in central Asia. The country is located west of China and North of Pakistan. The country joins the list of others who have temporally or indefinitely blocked Facebook, mostly in Asia.